Buddha Sakyamuni (563–483 BCE) who spread Buddhism in India, has given also medical teachings at several locations. He taught Buddhist medicine in the medicine forest near the contemporary city of Bodhgaya (Bihar, India), in Udhiyana (now Afghanistan) and other locations in India. The Buddhist science of healing (in Tibetan so wa rig pa) has been passed on by an unbroken lineage of great buddhist masters, among others Manjushri, Jivaka, Saraha, Nagarjuna, Chandrabiananda, Bibyi Gahbyed and Belha Gahdzesma (also called Bimala Lhatse), Vaghbata I, Vaghbata II, Yuthog Yönten Gönpo the elder, Shantirakshita and Padmasambhava. 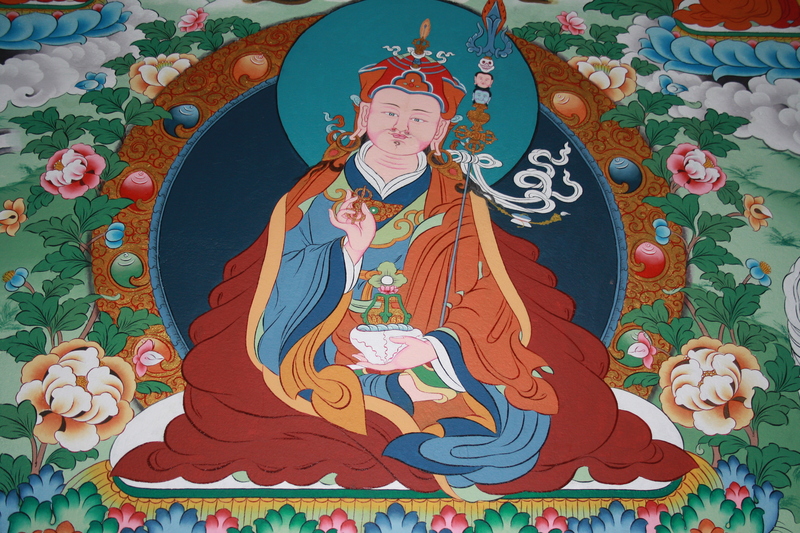 The great Indian master Padmasambhava (Tib. Guru Rinpoche) brought Buddhism and with it the Buddhist medicine to Tibet in the 8th century and taught it there together with his Tibetan companion Yeshe Tsogyal. Some sources report that the first teachings of Buddhist medicine reached Tibet in the 2nd century already. then, in the 11th century, two more transmissions by Atisha and in the 13th century by Yuthog Yönten Gönpo the younger.